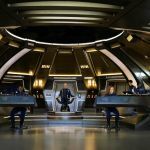 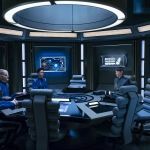 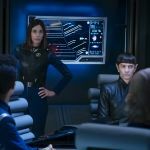 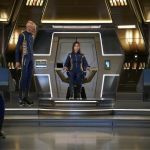 New Star Trek: Discovery Photos! 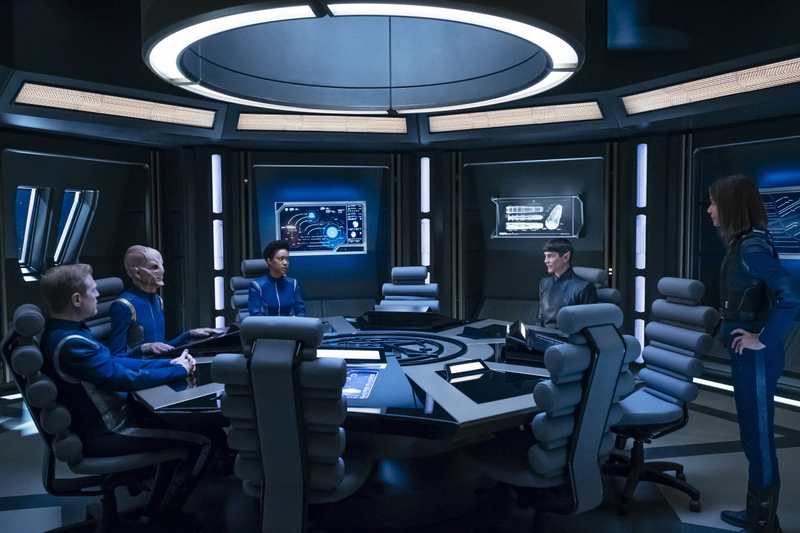 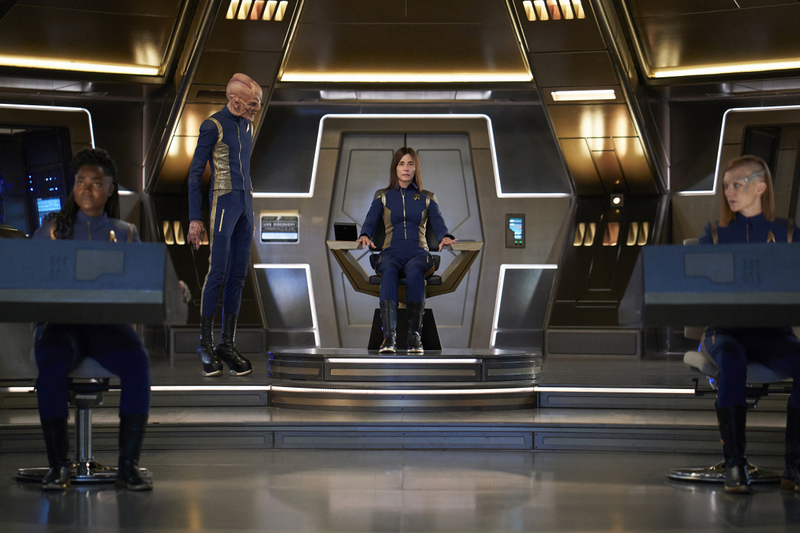 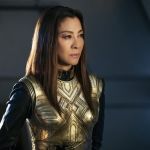 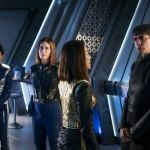 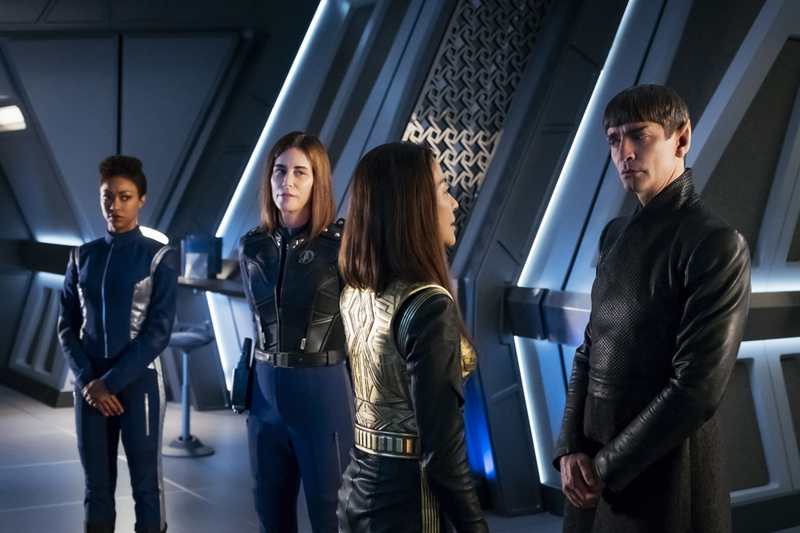 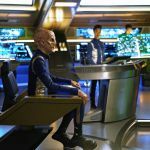 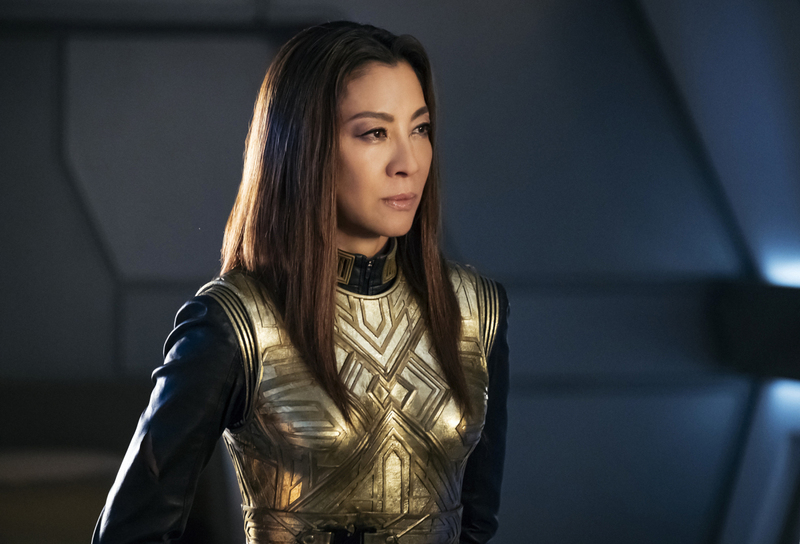 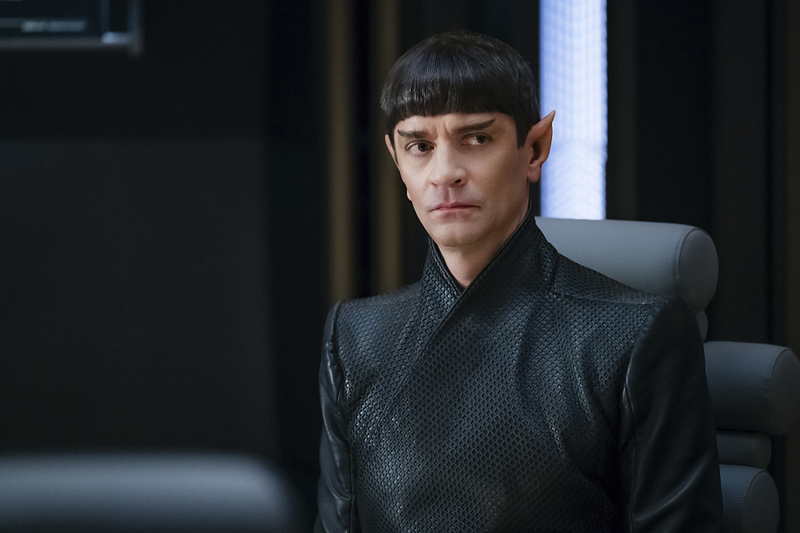 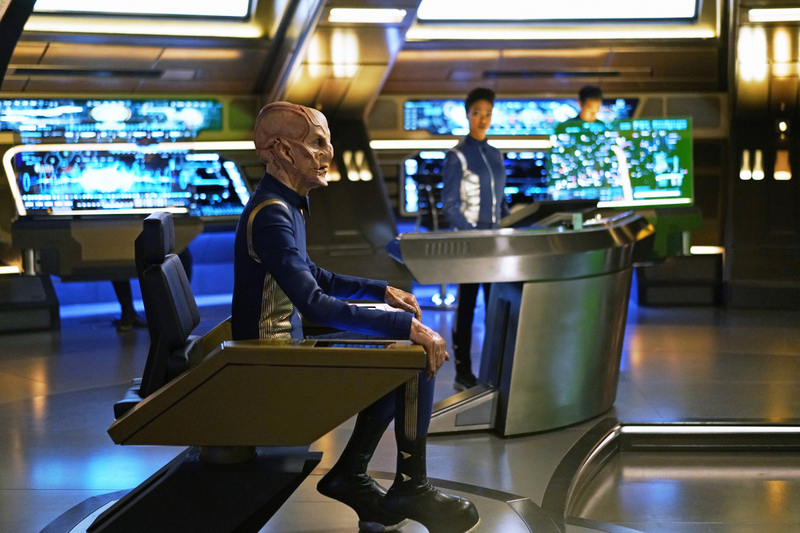 Eight new photos have been released for this Sunday’s Star Trek: Discovery episode. 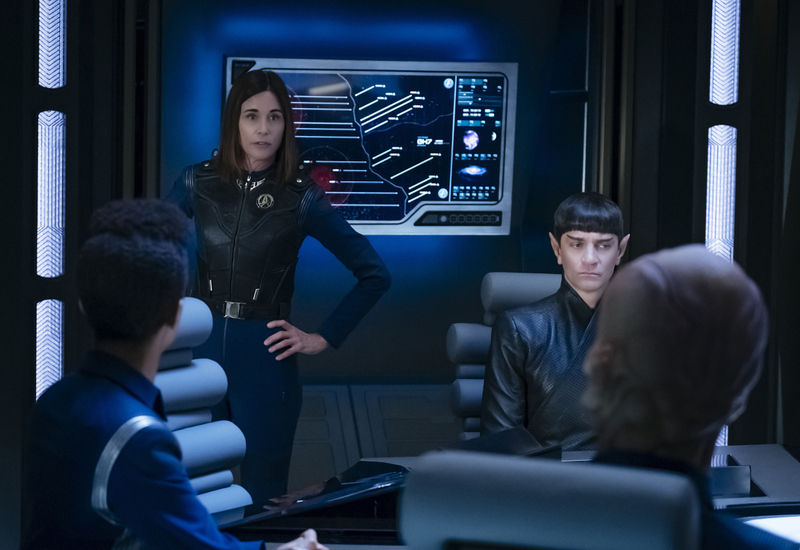 This episode is titled The War Without, The War Within. 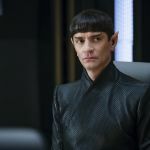 The photos feature Sarek, M.U. 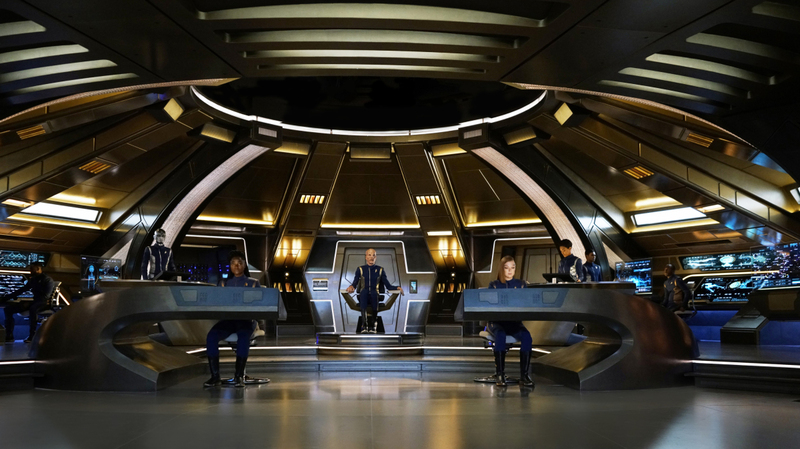 Georgiou, Cornwell, Burnham, Saru, and other crew members of Discovery.